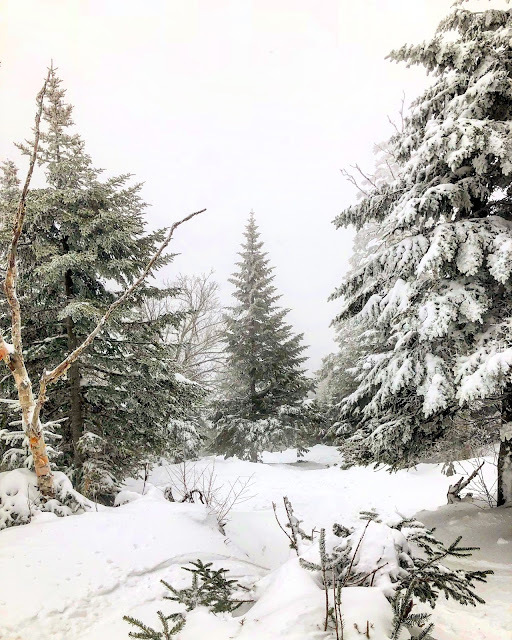 This past weekend we made a trip up to Killington Mountain Resort to cash in on the nearly 40 inches of snow they were gifted by mother nature over the week. And The Beast, as they call it, definitely exceeded its reputation! We arrived Friday evening at the Killington Grand Hotel. The drive was a little over three hours from Boston. The Grand hotel comes with all the amenities you would look for in a slopeside resort plus a few added bonuses. Our rooms was spacious with a porch overlooking the winter landscape and also had a large flat screen television. 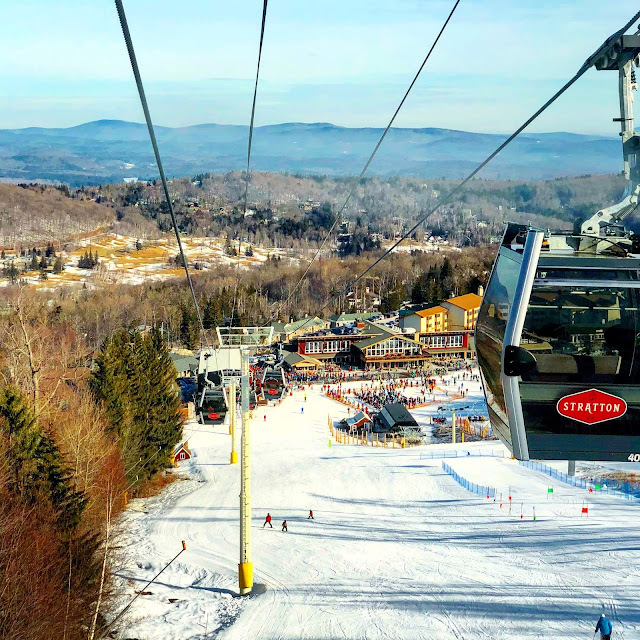 There was complimentary ski/board check as soon as you arrive so they are waiting for you by the door when you are ready to hit the slopes. An added bonus was the amazing breakfast buffet that had all staples, plus an omelette station, and fresh made donuts.